If there’s a case to be made for a single ingredient as one of the greatest Jewish foods of all time, allow me to make it for the potato. 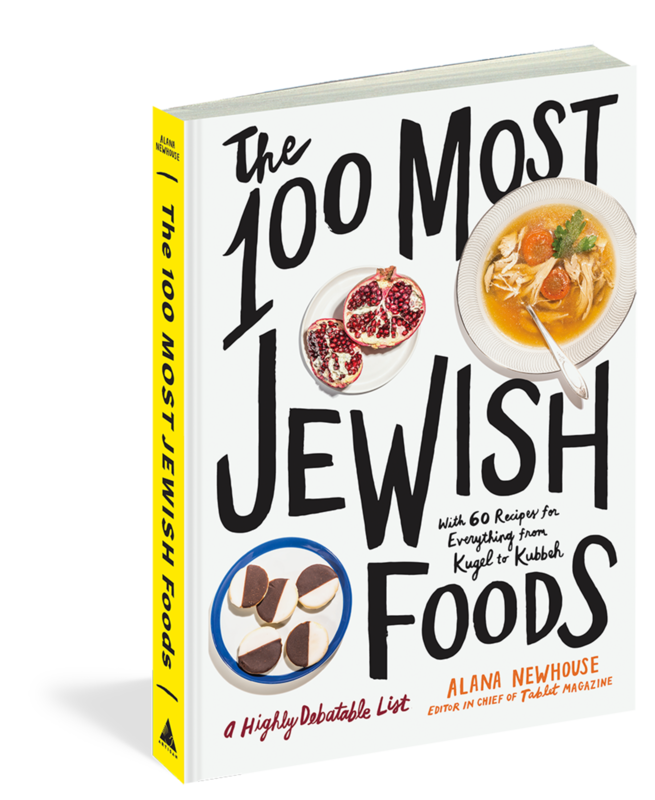 Adaptable, humble, and comforting, it’s an essential ingredient in many classic Jewish dishes: Sabbath stews, latkes, kugel, burekas, even fish and chips. The potato transcends geography, class, and language. Ask a Jew about potatoes (really, it’s a great icebreaker) and they will tell you a story—about the scraps that sustained their ancestors through a war or a perilous journey, about the creamy chunks in their savta’s hamin, about the pleasure of a perfectly boiled Yukon Gold dipped in salt water at the beginning of the Seder meal. 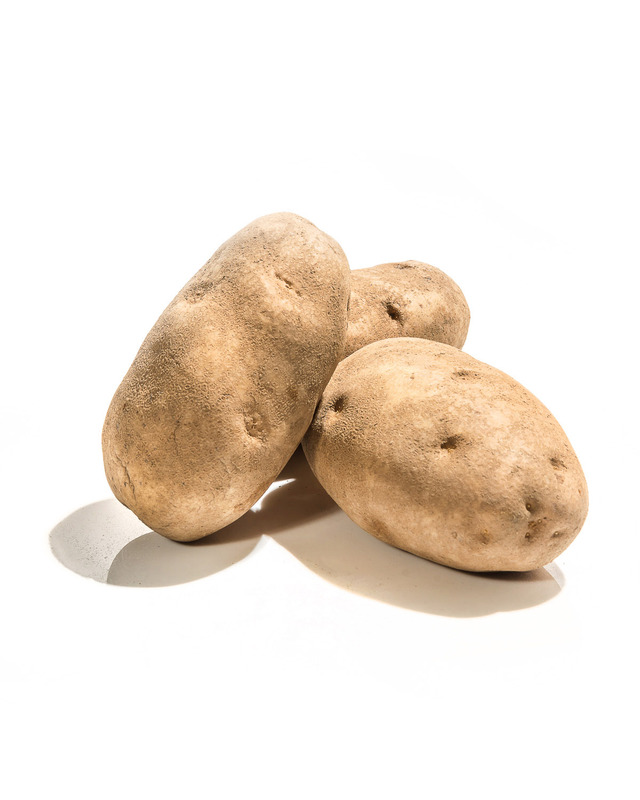 Someone will sing “Bulbes,” the classic Yiddish folk song about the quotidian tediousness of a potato-based diet. The potato is the Jewish ingredient ne plus ultra—it evokes notions of family, ritual, suffering, and history. Case closed. Elissa Goldstein is an Australian writer, digital marketer, and podcast producer based in New York.